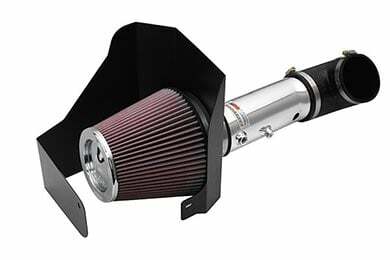 K&N 69-1212TS - K&N 69 Series Typhoon Intake Systems - FREE SHIPPING! 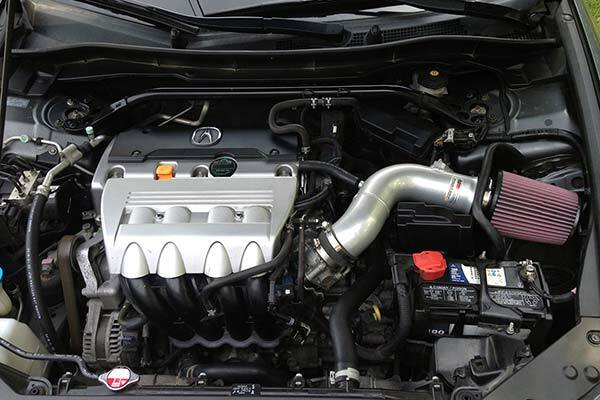 This CAI is perfect for my Accord V-6. It sounds awesome and I can feel a performance difference. Worth every penny! 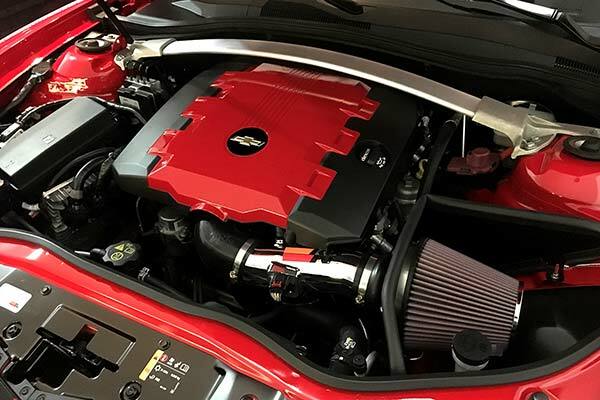 I can really feel the extra HP from mid range up to redline, the quality looks great under the hood and it is quality built. Good Intake - really wakes up the car. 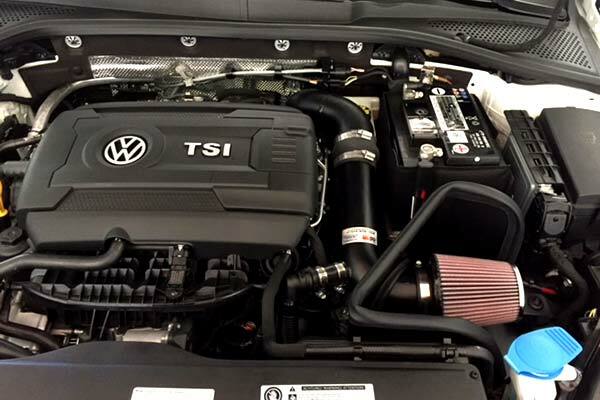 This filter added some torque and throttle response to the car. It also adds a nice roar when accelerating. It sounds great, although a little harsh at red-line. 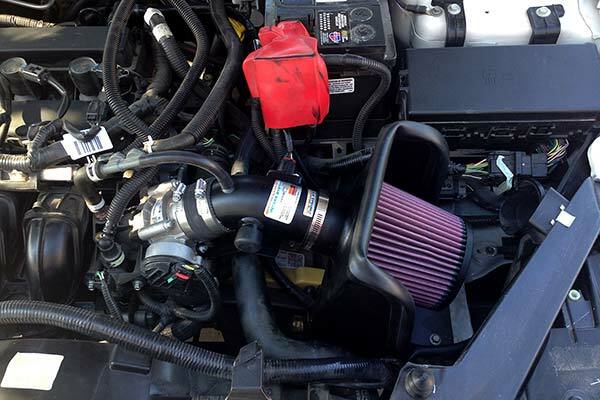 Installation was OK - it was slightly more complicated than previous filters that I installed on previous cars. I was disappointed that one support bracket did not line up correctly, and the instructions were OK at best. Easy to install , great sound , more fun to drive ! I loved the sound it makes whenever I step on the gas. Another quality product from K&N. One thought would be to have that 90 degree breather fitting be metal and welded right to the intake body. The plastic fitting is cheap and hard to thread into the body. 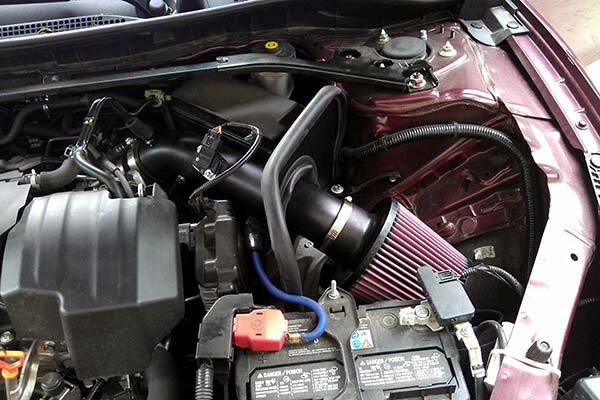 Very happy with the intake. 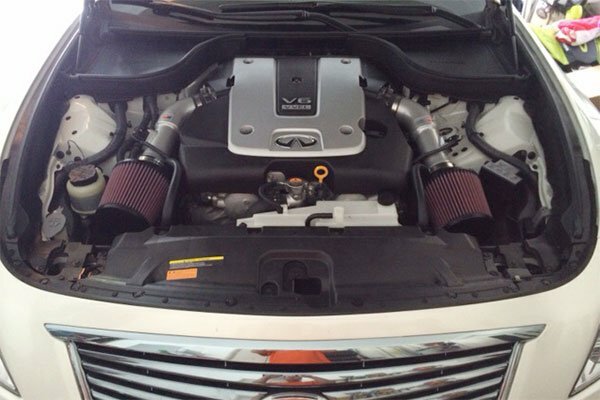 Sounds great, looks great and throttle response is better. Chart states 7hp increase but I didn't notice any real gain. Car sounds and breathes better which is what I wanted. Looks great, sounds great (V6). Sounds great when you romp on it, although it gets a little "honky" when the VTEC kicks in. Anyone who claims an increase in MPG is delusional-- any potential increase will be negated by the fact that you need to hammer it once in awhile to hear that great sound at WOT. 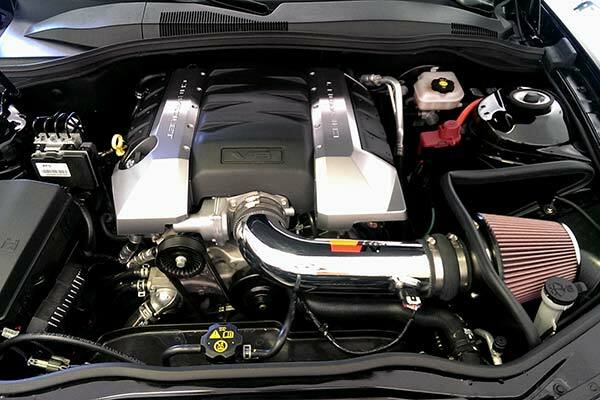 Seat of the pants power increase is mainly placebo affect-- you have to believe K&N's dyno charts, and 7.5 hp at 5K RPM Isn't a huge difference, but for the cost, it's well worth it! K&N customer service is outstanding. I love this product ! It comes with everything needed to install and looks amazing. Shipping was fast and the product was as advertised. Could not be happier. Very easy to install,also you can feel the difference in horsepower when you accelerate. You can really feel the extra HP. I had it installed by my mechanic. I immediately noticed a gain when I hit the gas pedal. 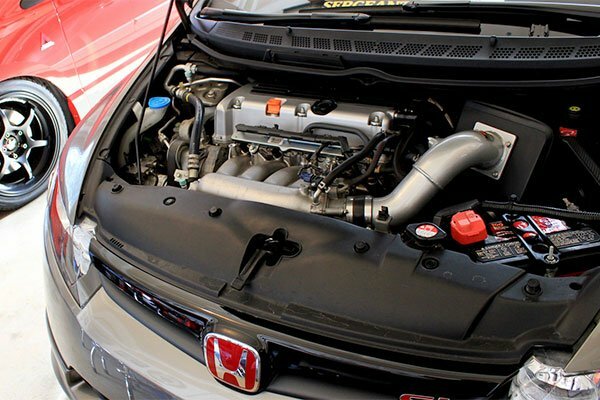 The car definitely breathes better and I also noticed a 3-4 mpg increase using the built in meter in the Honda system. Well worth the purchase. Installed on a 2016 accord v6 for my wife. Installation took about 45 minutes and could not have been easier. 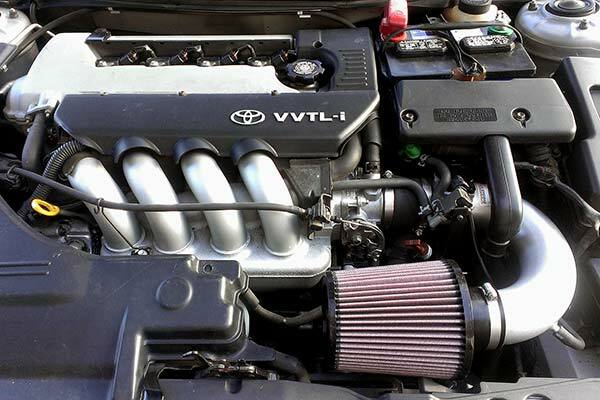 The sound of the engine is deeper, and the throttle response is much better. I would highly recommend this. 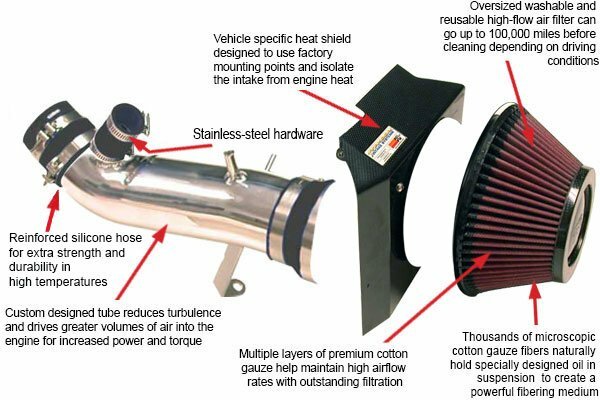 This is a great intake system. It's high in quality and sounds great. There's definitely a better throttle response and I have notice better gas mileage on the days I drive conservatively. 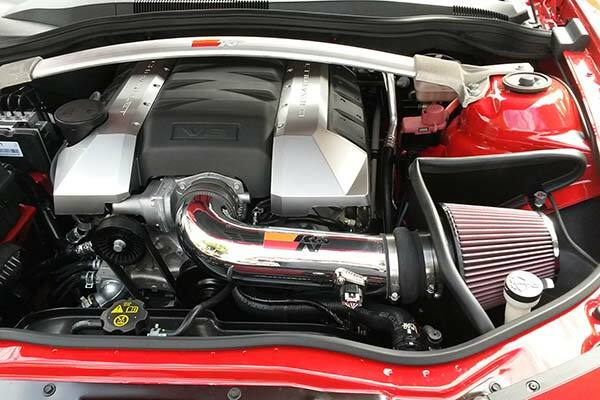 The sound of the intake is very nice deep a BD loud sound once you really rev it. It's clean and well engineered. It's priced at mid point with it's competitors. I like it's layout in relation to the motor. 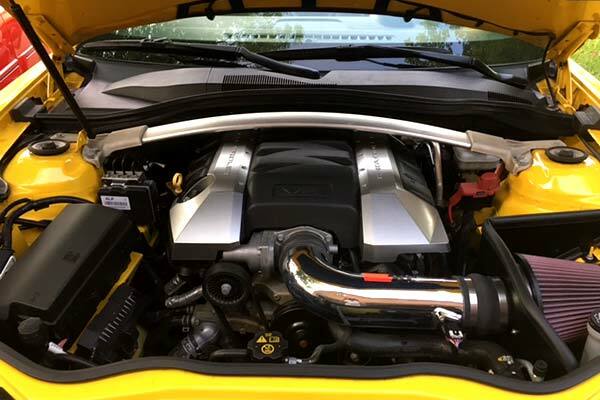 After having this intake on my 2014 v6 accord coupe for a couple weeks, I have to say it was exactly what I was looking for. Installation is much easier if you watch the video since when following the paper instructions you can't really tell how long of an extension you need for some of the bolts. The sound is a nice, deep growl when the car gets above 3000 rpm but sounds like the stock setup when simply sitting in traffic. Haven't noticed much in MPG gain, but we will see. Best upgrade so far for my ride! Love it! The included hose clamp to the throttle body was too tight. Had to get a bigger hose clamp to finish installation. Otherwise install was easy, clearly documented and helpful video. Performance wise: sounds great, can feel smoother throttle response, slight gain in mpg with highway driving. Very happy with this easy mod. Reference # 753-512-021 © 2000-2019 AutoAnything, Inc.